The Louvre Museum has 8.5 million visitors per year. This blog was viewed about 130,000 times in 2014. If it were an exhibit at the Louvre Museum, it would take about 6 days for that many people to see it. Due to Connor’s diagnosis of tuberous sclerosis complex, he qualified for Katie Beckett Medicaid (known as TEFRA in some states). He is eligible for that program based solely on his medical condition. Parent finances are not a consideration. It acts as a secondary insurance, picking up a lot of what isn’t covered by our primary insurance. It is the reason we are able to get him so much therapy. 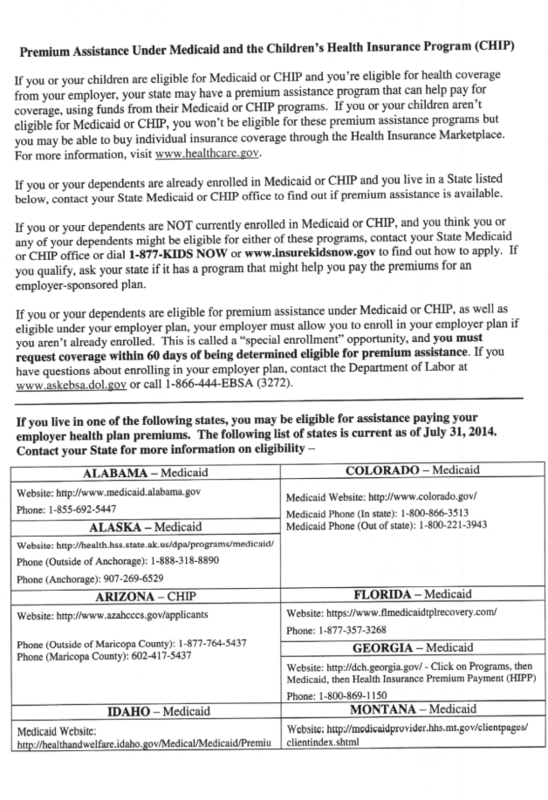 As a result of qualifying for Medicaid, he also qualifies for the Health Insurance Premium Payment Program (HIPP). It assists with the monthly cost of the premium of our private insurance we get through my husband’s employer by reimbursing us on a monthly basis. Basically, it’s cheaper for the state to make sure we are able to keep our private insurance, rather than lose it and resort to full Medicaid. 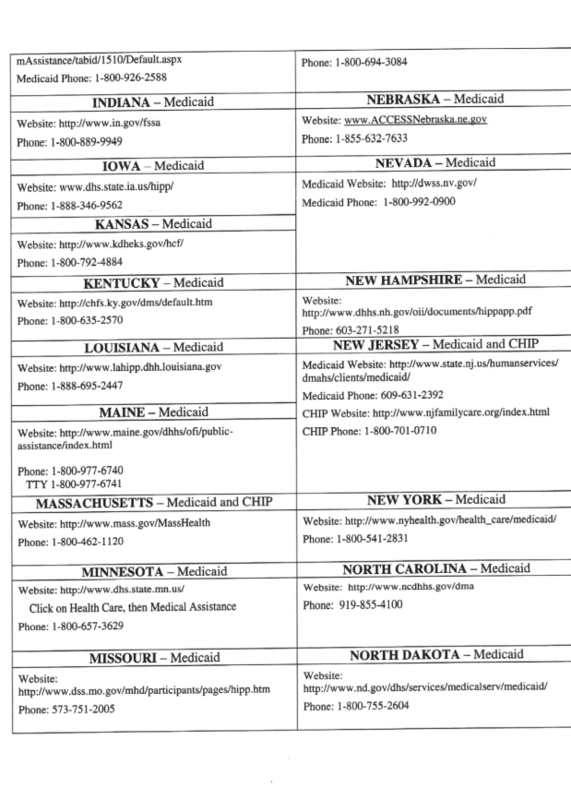 We had recently been Googling to try and figure out whether a couple other states had similar programs to HIPP and were struggling to find the information. 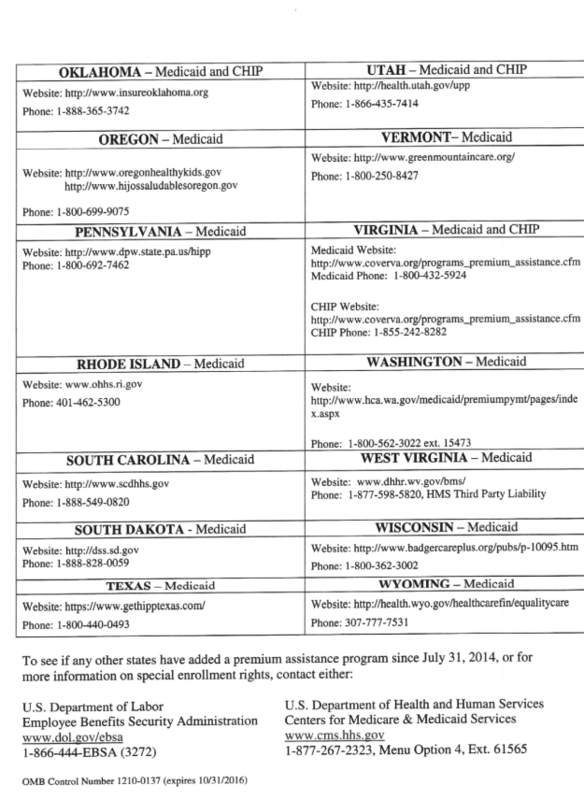 My husband was surprised to find a list of all states with such programs in his recent benefits enrollment package. I thought I’d post the contact information in case others were not aware of the possibility of applying for this program. We were lucky that Connor’s early intervention coordinator is really good about letting us know about various programs, but I meet a lot of people that have no idea. Hope this is helpful to other special needs families. We had to use Diastat for the first time today. There is no rhyme or reason to seizures. It’s enough to make you insane. There can be good periods then bad periods with no explanation, no known triggers or med changes. A little before 1 a.m. this morning Chris and I had an idea we were about to have a day with an unexplained seizure increase. 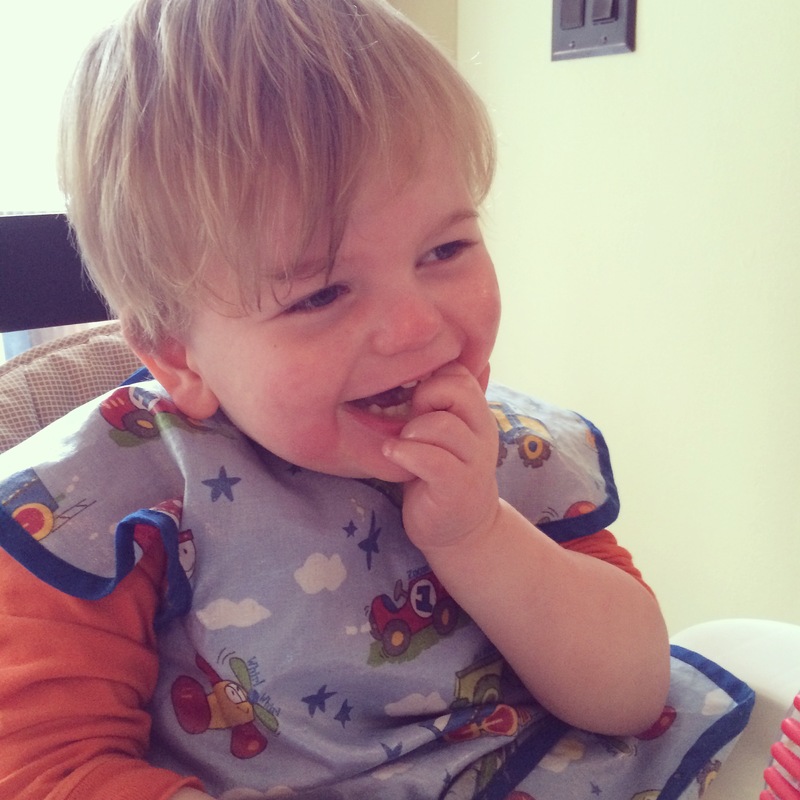 Connor’s Emfit alerted us to a convulsive seizure a little before 1 am. He doesn’t set off the monitor every night, but when he does, we typically see seizures from 4 a.m. on. Right off the bat we knew it would be a funky night if he was having a seizure that early. We put him in bed with us and slept until the next rough one at 4:52 a.m. Then he had another one at 5:46. Then 6:59. But shortly after, they clustered and he had four in half an hour. It was totally unlike him. We had never had to use Diastat before, which is why I think we hesitated longer than more seasoned parents would have, but we administered it at 7:30 a.m. It was an easier and smoother process than I had built it up to be in my head through all those years I had to be trained to use it as a teacher (I never actually had to administer it while working, and never could have dreamed at the time I would ever have a prescription for it in my house). For those not familiar, Diastat is an emergency med used to stop status seizures (ones that won’t stop) and clusters of seizures and is administered rectally. Connor slept on the couch with me for two hours afterward, and amazingly, woke up perky happy and raring to go. He did have one shorter seizure shortly after waking (sleep cycles are his big trigger) but it was much shorter than the previous ones, and not long after, he was up and moving around again. I’m so baffled by seizures and their effect. Connor had nine convulsive seizures throughout the night, required emergency meds, yet wakes up ready to antagonize the dog and terrorize the Christmas tree. But sometimes he has days where he is weak and struggling to walk or eat because of seizures we can barely see or can’t see at all. I know many parents that believe the full moon triggers more seizures. I never gave it much thought, but last night was a full moon… Who knows? Hopefully we are done seizing for the day. Connor is currently shrieking at Paw Patrol and testing how far he can toss his milk between sips AKA being himself, so fingers crossed the rest of the day will be good. We did finally get word that he will be starting Epidiolex in early February. I wish it was sooner, but I’m grateful we get to try it so I won’t complain. Fingers crossed it will provide relief.